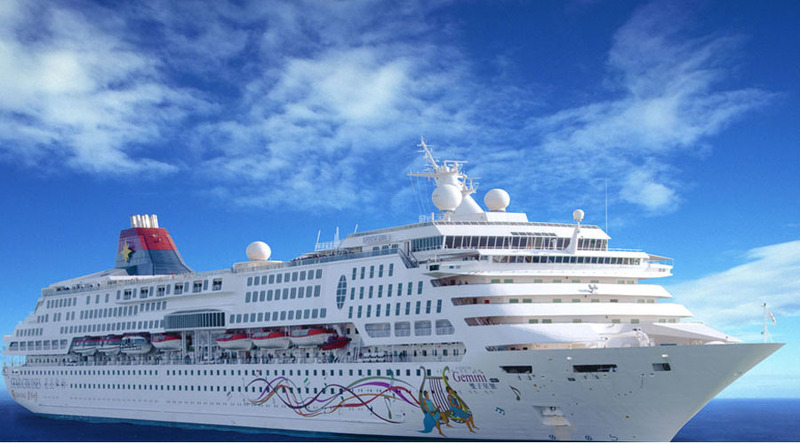 In this package you stay 4 Night stay in Singapore Hotel and 2 Night stay in Genting Dream Cruise. This package started from Standard to Luxury Packages. 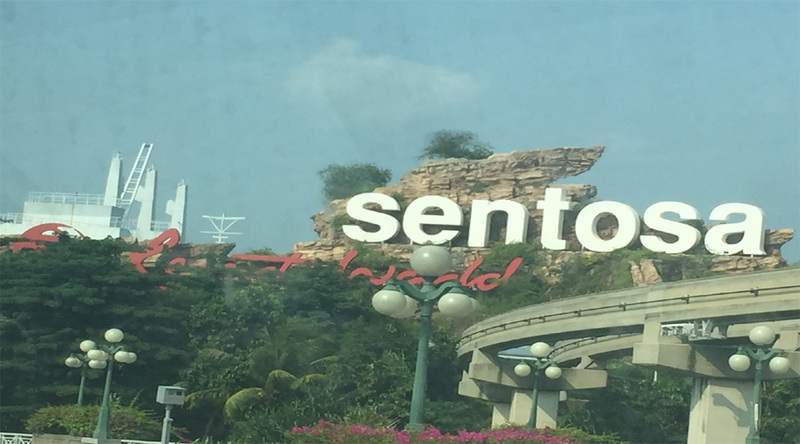 You are explore the Sightseeing - Sky Observation Park ticket, City Tour, Night Safari, Universal Studio, Sentosa Fun Pass with upgrade option to PM Sentosa Classic Plus etc. Singapore Overview: Located in the southeastern region of the Asian continent is the beautiful city-state Singapore, an island country. The city-state is well known as the playground for the rich and is one of the major corporate sectors of the world. The country is quite popular amongst tourists for offering them much more than luxurious accommodations, delicious cuisines and branded shopping hubs. The exquisite tourist attractions along with a marvelous bunch of things for people to experience and a perfect Singapore travel guide; all together makes your vacation, pleasant and relaxing. Genting Dream Cruise Overview: Genting Dream is a cruise ship of Dream Cruises. She was previously ordered as Genting World for Star Cruises. The ship is designed for the Asian cruise market. The Genting Dream has a length of 335.33 metres, a width of 39.7 metres, a size of 150,695 GT, and a top speed of over 23 knots. At Evening, Proceed Night Safari, (Tentative Pick up :1800Hrs) Today we take you to Night Safari .The world’s first Night Safari** set in 40 hectares of secondary jungle will unfold the mystery and drama of the tropical jungle after dusk with stunning effect. See a myriad of nocturnal animals, from fierce predators to timid forest dwellers, in their natural habitat under subtle moonglow lighting. With priority boarding. 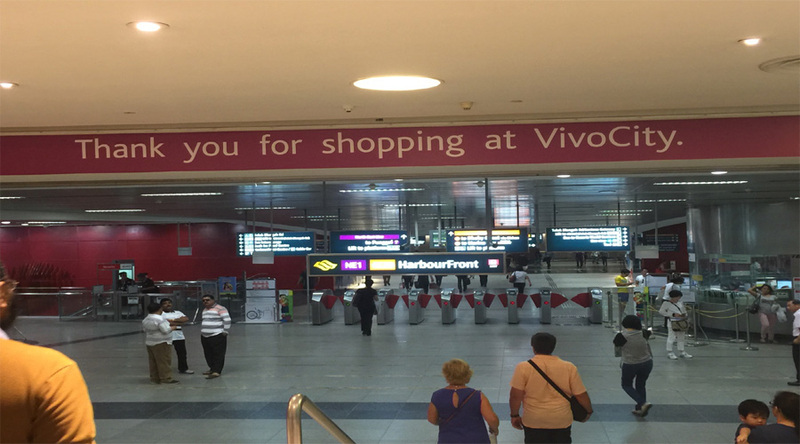 You won’t have to wait in line to board the tram which takes you through the East and West Lop. 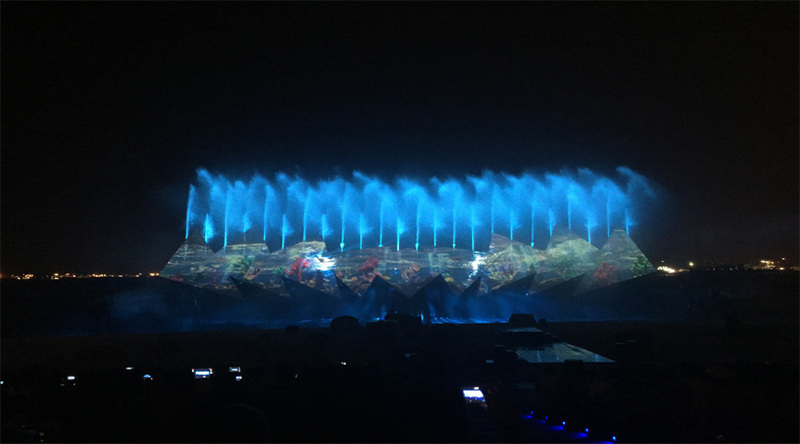 Pass by a Large reservoir and weave through selected habitats desingned specifically to replicate the natural environment from the Himalayan foothills to the Southeast Asian Rainforest and Indian Subcontinent. Let the guide take you on a walking trail to view some animals at close quarters. 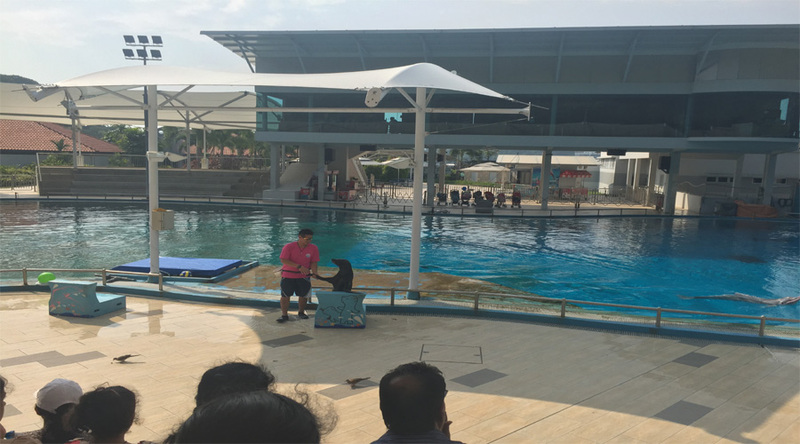 There will also be an opportunity to catch either the Thumbuakar performance of fire-eating skills OR a 20 mins animals extravaganza at the Creatures of the Night Show, subject to weather condition. You can choose to add on a buffet meal of local favorites and international cruisine in a charmingly rustic setting Ulu Ulu Safari Restaurant. Overnight at hotel. 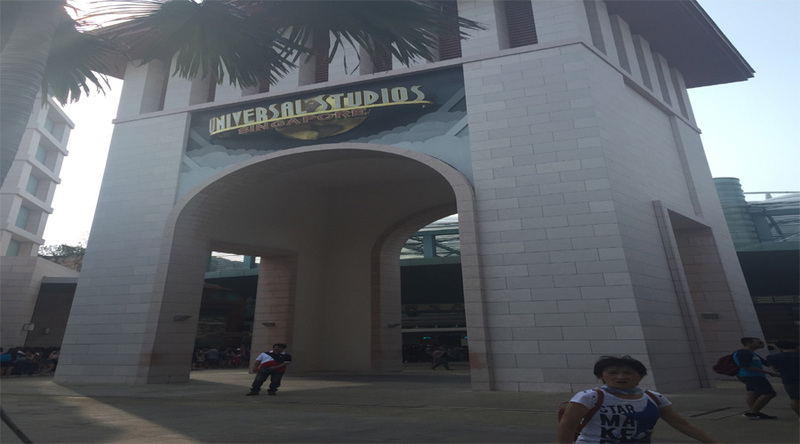 Tentative Pick up :0830Hrs : Proceed to a whole new world that awaits you - Universal Studios Singapore. Go beyond the screen and Ride The Movies? at Universal Studios Singapore. Experience cutting-edge rides, shows, and attractions based on your favourite blockbuster films and television series, including Puss In Boots? Giant Journey, Battlestar Galactica: HUMAN vs. CYLON™, TRANSFORMERS The Ride: The Ultimate 3D Battle, Jurassic Park Rapids Adventure™, Sesame Street Spaghetti Space Chase and more! 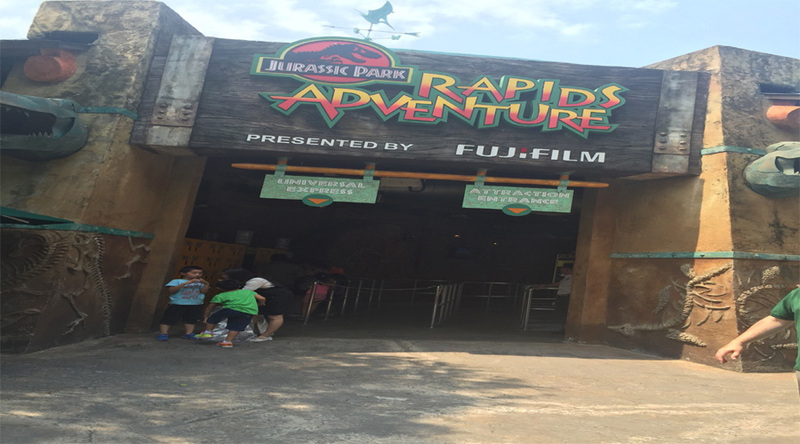 Enjoy the thrilling water rides at the ocean world and take a walk through the pre-history at the Jurassic Park Rapids Adventure. 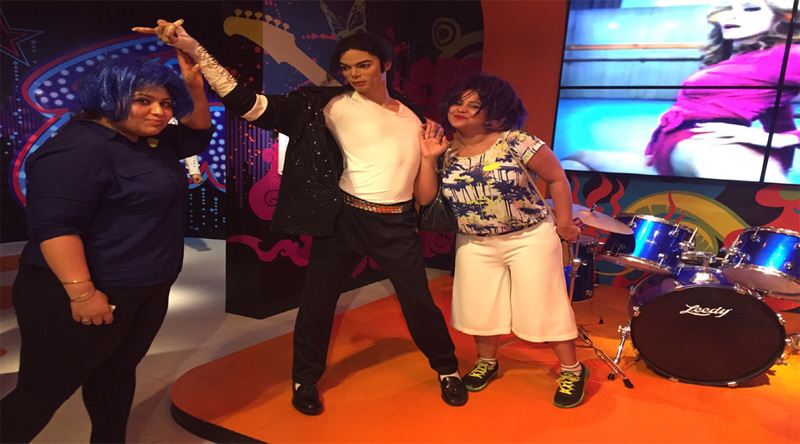 Also, explore the Hollywood Boulevard for a stroll down the famous Walk of Fame. Overnight at hotel. After Breakfast. Around 0830 hrs. Proceed Sentosa Fun Pass. AJ Hackett: Giant Swing • Ola Beach Club: Stand Up Paddleboard • Wave House Sentosa: Flow Rider (1 hour) • 4D AdventureLand: Extreme Log Ride • Butterfl y Park & Insect Kingdom • KidZania Singapore: TranZit PaZZ, • Adventure Cove Waterpark™ • GoGreen Segway • Madame Tussauds Singapore • Mega Adventure Park • S.E.A. 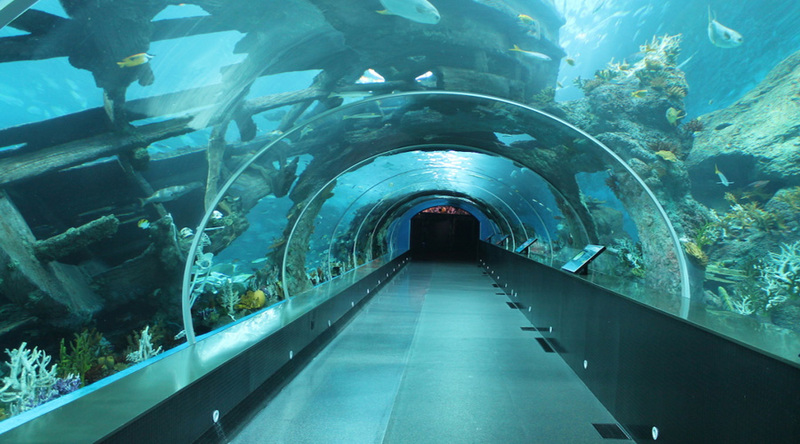 Aquarium™ • Sentosa Island Bus Tour • Sentosa Merlion • Singapore Cable Car • Super Yacht Royal Albatross • The Maritime Experiential Museum™ • Trick Eye Museum • Wave House Sentosa • Wings of Time AJ). Overnight at hotel. In the Evening around 1630 hrs proceed cruise terminal. Transfers to cruise terminal. Boarding starts 04 hrs prior to departure. Overnight on Board. Day 5 Singapore - Genting Dream Cruise: Overnight on Board with All meals. Disembark from Genting Dream Cruise. Transfer to the Hotel. Day Free at leisure. At Evening you can proceed Sky Park admission ticket at Marina Bay Sands (Make your own way). Overnight at Hotel. - The above information is accurate at the time of printing and is subject to Dream Cruises Term & Condition. - Above details are subject to changes without prior notice. - Passage for Pregnant Woman will only be before her 24th week of Pregnacy at the time of sailing. - This rates not valid for Mid Seasons ( 29 May/ 5, 19 June/ 30 Oct/ 06 Nov 2019) - Add on Supplement cost INR 2500 p.p. (DBL) / INR 3500 p.p. (SGL) / INR 2200 p.p. (EB/CN/CNB). - 3 & more Pax is not allowed the Interior Stateroom. Best Season to visit Singapore. 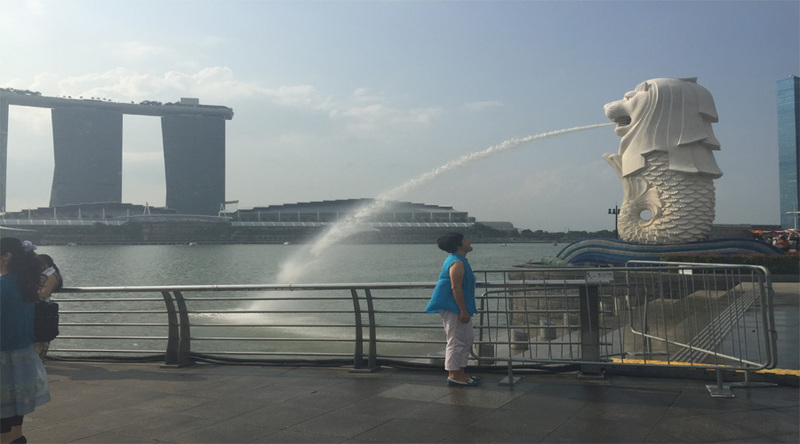 Singapore has a fairly consistent weather and welcoming enough for travelers all year round for sightseeing. However, if you wish to avoid any crowds flocking the places, then you must avoid the peak months December, January, and June.